A leader in automotive innovation, Audi is well known for its commitment to breaking all the rules. Whenever they’ve been confronted with naysayers telling them that something can’t be made lighter, can’t possibly go any faster, or otherwise can’t be accomplished, the engineers at Audi have promptly gone about proving them wrong. The result is a car company uniquely unconcerned about what’s been done before, but rather about how to achieve the impossible. Cutting-edge innovations mark each generation of Audi vehicles, leading to an ever-increasing fan base and consistent, record-breaking monthly new-model sales. Audi is in a class all its own, with offerings that are as luxurious as they are dynamic. The company’s vehicles provide safety and no-nonsense quality, along with excitement and exhilaration in equal measure. 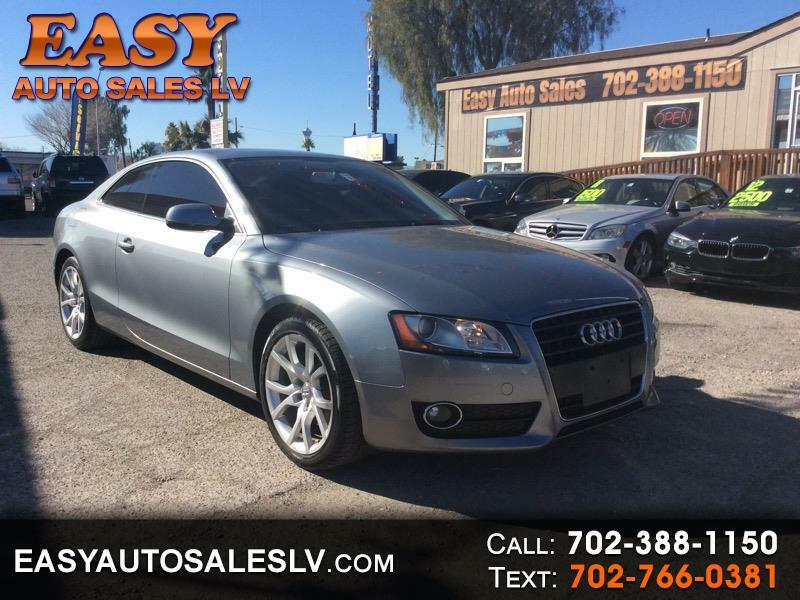 Simply Autos has been helping Valley residents find great deals on used Audis in Las Vegas for more than 15 years. 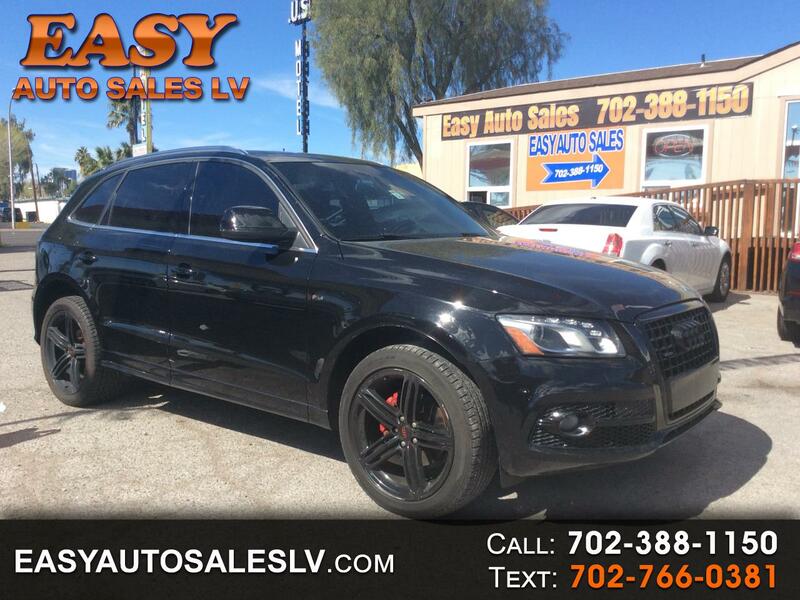 We offer excellent deals on high-quality Las Vegas used cars like the Audi TT, Q5, and many others. Simply Autos can help match Las Vegas drivers with a high-quality, pre-owned Audi, and even offers Certified Pre-Owned Audis that have gone through a vigorous inspection. In Las Vegas, used Audis may be tough to find, but Simply Autos has an excellent selection that’s offered with unmatched experience and service.